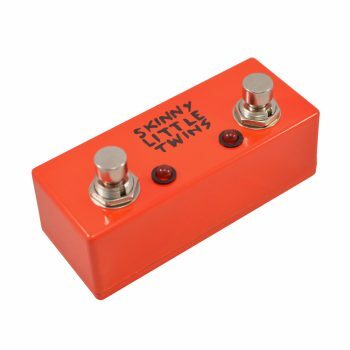 Which Pedals Can Use a Tap Tempo Pedal? 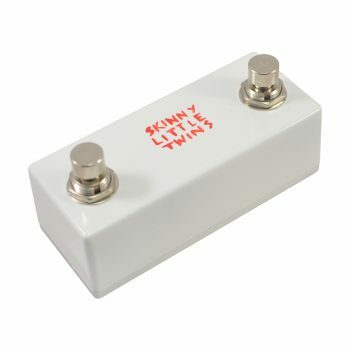 This list is a non-exhaustive list of pedals which we can confirm will accept a Vein Tap as an external tap tempo pedal. 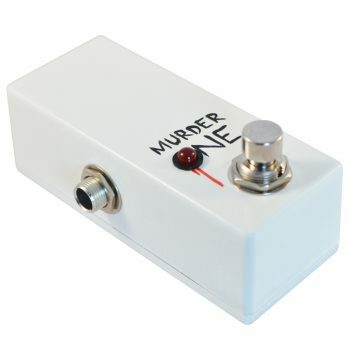 There’s hundreds more, but this list consists of pedals we’ve had here at Vein-Tap.com to personally audition. 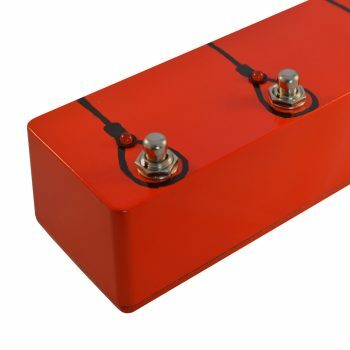 As a general rule, any brand of pedal that isn’t Boss or Roland requires a normally open tap tempo switch, whereas Boss and Roland pedals require normally closed. THIS IS NOT THE END – more pedals will be added, as soon as we’ve got them, plugged them in, and made sure they’ll work, even for fools like us. 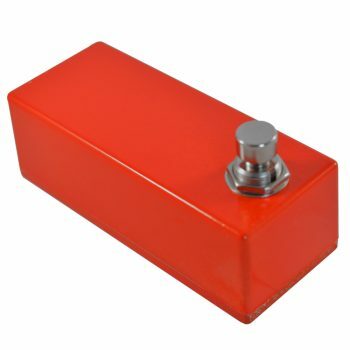 Want us to find out if your pedal will accept a Vein Tap? Email us at info@vein-tap.com, or use the form on the Contact Us page.